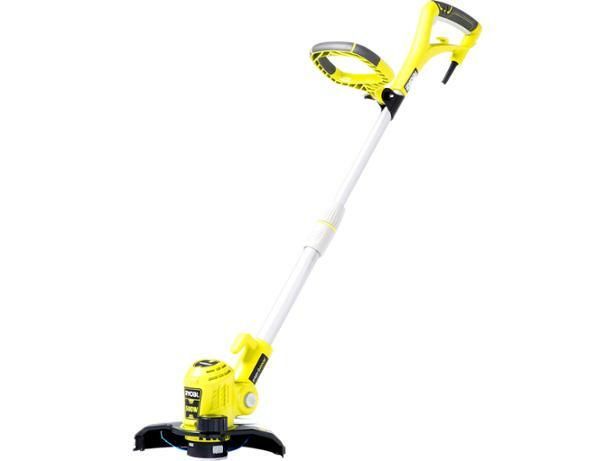 Ryobi RLT5027 grass trimmers & strimmer review - Which? The Ryobi RLT5027 claims to be able to cut back overground patches of grass as well as edging the lawn. But does it really have the power to tackle tougher jobs? Find out in our review.